and #1,451 in Entertainment & Celebrity in the ZIG Index. Don’t miss out! See all of the latest from Jerry Ferrara and more on ZIG. Jerry Ferrara is about to add to his entourage. 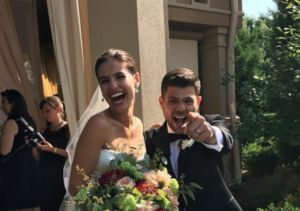 "Entourage" star Jerry Ferrara and wife Breanne have a baby on the way!